Midwest Magic History Weekend. May 28-30, 2015. 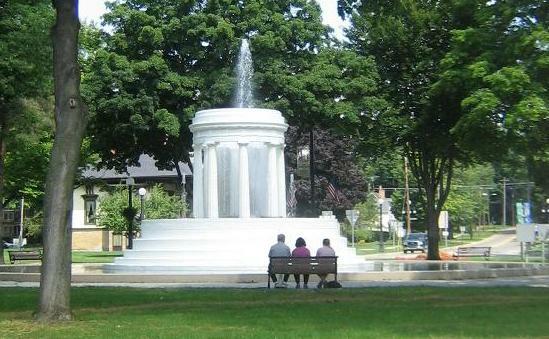 Join us for a relaxing weekend in America's heartland filled with history and mystery. Get the LATEST UPDATES on SPEAKERS and INFORMATION at our FACEBOOK PAGE. CLICK LINK AT BOTTOM OF THIS PAGE. HOUDINI/HARDEEN MILK CAN ESCAPE TO BE ATTEMPTED IN MARSHALL! 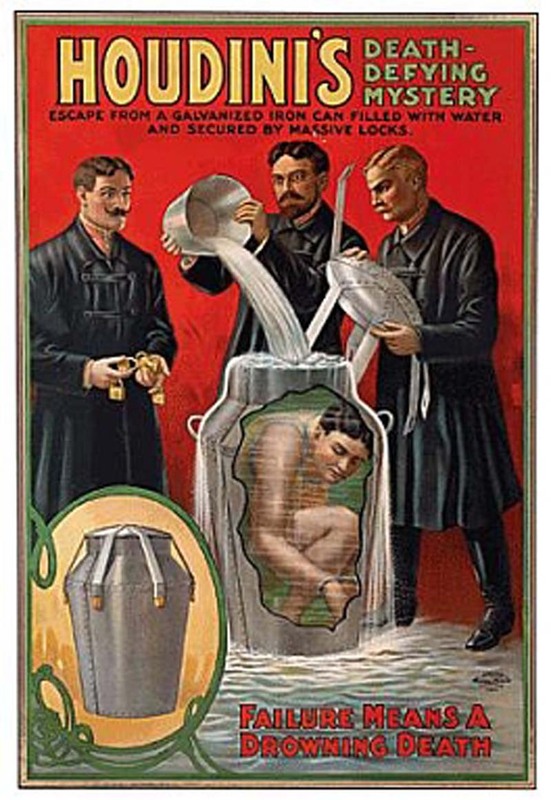 An escape attempt from the original Houdini/Hardeen Milk Can in the museum collection will be made on the Saturday evening Gala Show - May 30th, 2015. Exactly 70 years to the day from the final escape made by Houdini's brother, Hardeen at his last show on May 30th, 1945. The museum board has consented for this ONE TIME ONLY performance to be presented by escapologist, HATARI. Houdini debuted the escape in 1908 and it was later passed to Hardeen. Bob Lund acquired one of the three known Hardeen cans in the 1970's and it has been one of the highlights of the museum collection. THIS WILL BE YOUR ONLY OPPORTUNITY TO SEE THIS LEGENDARY MYSTERY. DONT' MISS IT! REGISTER TODAY! This weekend of entertainment and edification is presented by David Charvet in cooperation with The American Museum of Magic.